It promises to let you watch all your shows anytime, anywhere. TiVo has launched its new streaming service that promises big things for both consumers and cable or streaming operators. 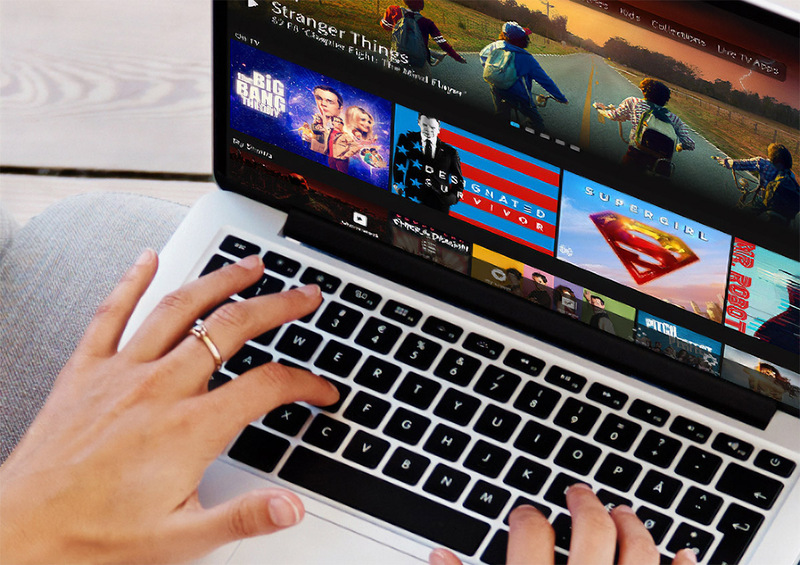 Called the Next-Gen Platform, it gives viewers a convenient, unified way to watch recorded content from both cable providers and streaming services like Netflix and Amazon Prime. Operators like Altice, meanwhile, can implement TiVo's tech to provide consumers with "hyper-personalization, recommendations and voice-control" on multiple devices and screens, TiVo says. The Next-Gen Platform, which uses TiVo's rumored cloud service, has been on our radar since TiVo first flaunted it over a year ago. The company is promising "seamless integration of content across linear, over-the-top (OTT), on-demand and DVR platforms for multiscreen capabilities." TiVo tells operators that by integrating its tech, they'll provide a better user experience and "remain relevant amid growing competition." As part of the launch, TiVo says the Next-Gen Platform will run on quite a raft of products, including TiVo for Apple TV, Amazon Fire and Android TV. It has also launched smartphone, web and Linux-based set-top box (STB) software that can be integrated into smart TVs, cable boxes and other devices. Operators can implement software in both "managed" devices like set-top boxes, or unmanaged ones (Apple TV, Amazon Fire TV, etc.). A lot of TiVo's Next-Gen Platform news is inside baseball for industry folks, but it does have implications for the public, too. If it recruits major cable and streaming operators, it will no doubt result in a more streamlined viewing experience on TiVo apps and devices. However, it has to convince operators that letting consumers stray from their ecosystems is a good thing. TiVo recently unveiled its Bolt Vox set-top box, which will almost certainly support the cloud DVR aspect of its services, though the company didn't explicitly say so in its release. Past Bolt TiVo may support it too. Hopefully, TiVo will give us a clearer idea at CES 2018 next week as to how its new platform will work with its products, including pricing information and more.